When students say the expanded form, it may sound like this: “6 hundreds plus 3 tens plus 7 ones" OR “600 plus 30 plus 7." There are so many shows on television these days about Alaska. Why not turn the interest into a math lesson? Alaska is the biggest state in the U.S., so it has some big mileage numbers between cities. Use a map of Alaska and mileage numbers between cities to add three digit numbers. Gather students in front of the map/drawing of Alaska. Point out a few of the major cities. Together, tackle some words problems such as John traveled from Fairbanks to Anchorage (360 miles) and then drove to Homer (222 miles). How many miles did John drive all together? After finding the sum write the answer in standard form, written form and expanded notation. When the students seem comfortable to do some word problems on their own, use the provided worksheet. Use the second worksheet as assessment, seatwork or homework. 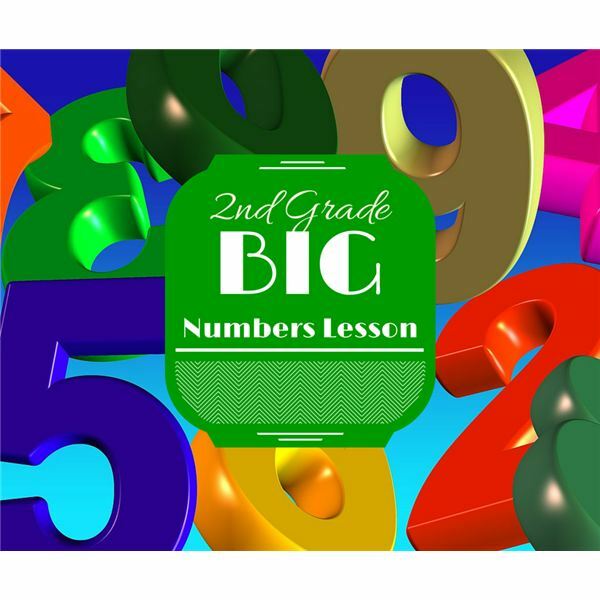 It provides an opportunity to write numbers in standard form, written form and expanded notation.